An MPP who was told she lost the provincial election last week only to have those results reversed says she’s not suspicious of the voting process. 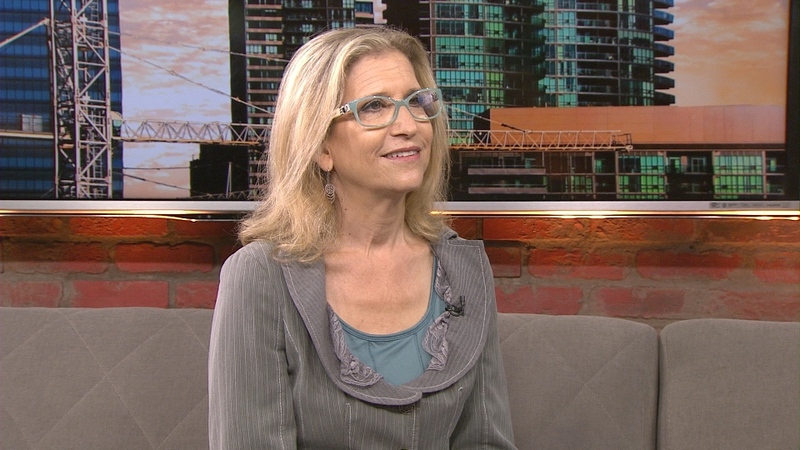 “They (Elections Ontario) always find mistakes, but usually mistakes don’t change the outcome,” Thornhill MPP Gila Martow told CP24 in a sit-down interview Monday. On election night Thursday, preliminary results showed that Liberal candidate Sandra Yeung Racco had won the riding by just 85 votes. However an official vote count the day after the election revealed that it was in fact Martow who had won by 85 votes, election officials said Saturday. Yeung Racco, who lost to Martow in a byelection in February, issued a statement Saturday afternoon saying the result warrants a recount. “We are alarmed at the number of what Elections Ontario deemed to be ‘transposition and minor clerical errors’ that led to this decision,” she said in the statement. However Martow said the elections process is sound and that she’s the one who should have doubts. “All I can say is that if there’s anything suspicious going on, it’s suspicious that I would get her lower number and she would get my higher number. Martow said when the race is so close, neither party should be comfortable claiming victory before the results are official. “I was very careful in my speech on election night. It wasn’t a victory speech and it wasn’t necessarily a defeated speech,” she said. She said she also never called Yeung Racco to concede. The rest of the official results from the provincial election are expected to be posted on June 18. Thornhill MPP Gila Martow sits down for an interview with CP24 Monday June 16, 2014.